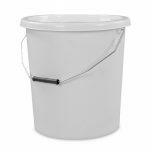 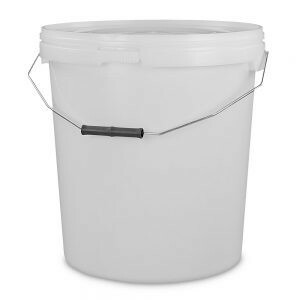 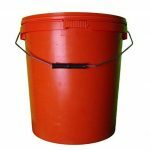 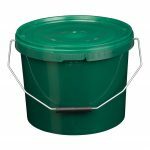 Strong and sturdy 20 litre white plastic bucket manufactured in the UK from food-grade Propylene (PP). 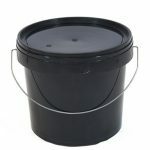 Plastic bucket with lid and metal handle. Suitable for storing and transporting sensitive products like paint and chemicals.